– Knowledge is power: Improve your chances of success by infiltrating mission locations with undercover operatives. Attempt to stay one step ahead of enemy agents, who are also preparing to spring their own devious traps. – Lurk in the shadows with fully-fledged stealth gameplay: Clandestine operations can be completed with muffled weapons, silent takedowns and cutting edge Cold War technology. – Take charge of the crucial counterintelligence operation: Recruit from both the KGB and the CIA, the criminal fraternity, or even utilise the unique talents of subjects of secret government experiments. Weapons, resources and contacts can be secured around the globe, enabling you to command from afar. But if the situation requires a hands-on approach, you will be locked, loaded and ready to fight. – Innovative Investigation Board: Utilizing a classic pinboard and string approach, the Investigation Board is the hub from where cases, locations and individuals can be researched to reveal new missions, resources and technologies. In Phantom Doctrine, investigation and intel is an active and vital element of success. – Multiplayer Battles: lose friends and make new enemies in ruthless online multiplayer matches. 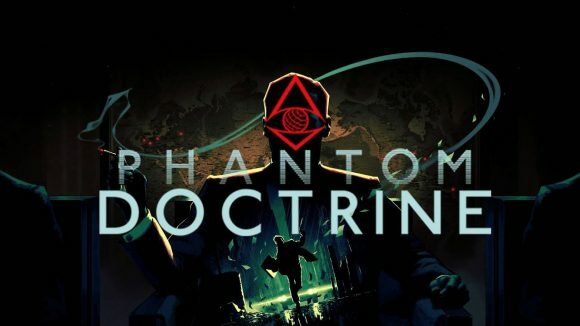 Experience the deviousness and lethality of Phantom Doctrine in accessible 1v1 skirmishes. – Utilize ruthless Technology: New capabilities can either be stolen from the enemy or researched, and then ruthlessly used to your advantage. Often experimental and morally dubious, brainwashing, interrogation, body engineering and chemical enhancement are all fair game as you extract information by any means necessary. – Fully customizable character creation: Operatives can be customized each time they need a new identity. Change their appearance, forge their documents, train them in the deadly arts and send them back into the field. – Carefully Designed hand-crafted levels: Combining the best of both worlds: the quality of large, hand-designed maps and meticulous, smart design ensuring visual and gameplay variety. Travel the world of the 1980s in the grip of the Cold War on both sides of the Iron Curtain. – Replayable modular campaign: a wide array of mechanics ensures markedly different playthroughs. A unique experience is guaranteed by randomly generated character names and backgrounds, algorithmically populated and adapted maps, and randomized intelligence snippets. – A spy thriller from two different points of view: Play as either a former KGB counterintelligence operative or a renegade CIA wet work commando. Each has to come to terms with the truth and challenge the global conspiracy. Complete the campaign to be rewarded with an additional protagonist in Extended Playthrough. – No mission is too big or too small: whether infiltrating a busy government facility to clinically assassinate a target, or mounting a full frontal assault on an enemy base. With optional objectives linked to a mission’s complexity, as well as loot and intelligence to collect, every decision has an impact. Current Game Price: 35.99 EUR instead of 39.99 EURO. Save 67% on XCOM 2 as part of this week’s Steam Weekend Deal, the offer ends Monday at 10AM Pacific Time. Now the game can be yours for just 16.49 EUR instead of the regular price of 49.99 EURO. 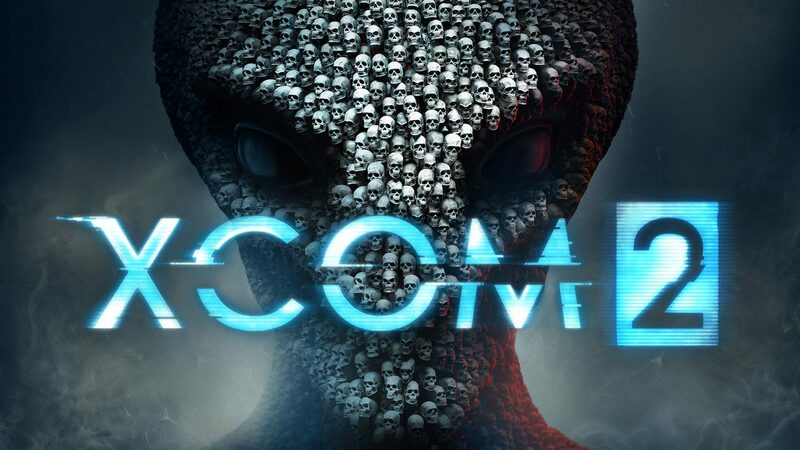 XCOM 2 is the sequel to XCOM: Enemy Unknown, the 2012 award-winning strategy game of the year. You can save 60% on the game Plague Inc: Evolved during this week’s Midweek Madness on Steam, the offer ends Friday at 10AM Pacific Time. That is 60% discount from the regular price of 14.99 EUR, so don’t miss your chance to grab this deal. Plague Inc: Evolved is a unique mix of high strategy and terrifyingly realistic simulation. Your pathogen has just infected ‘Patient Zero’ – now you must bring about the end of human history by evolving a deadly, global Plague whilst adapting against everything humanity can do to defend itself. Plague Inc. is so realistic that the CDC even asked the developer to come and speak about the infection models in the game! Over 100 million players have been infected by Plague Inc. already. 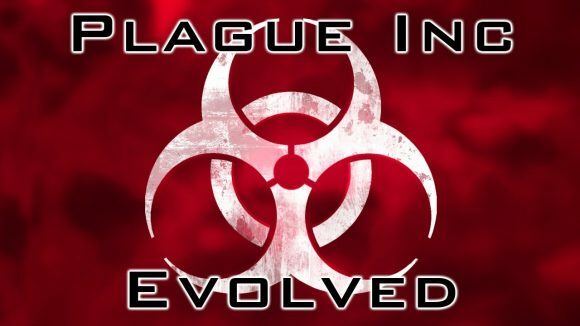 Now, Plague Inc: Evolved combines the original critically acclaimed gameplay with significant, all-new features for PC including multiplayer, user-generated content support, improved graphics and lots more.